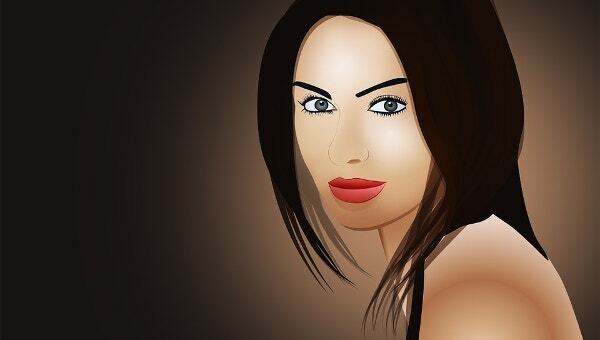 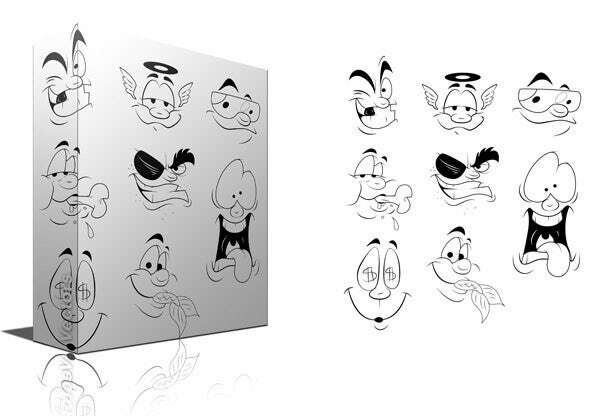 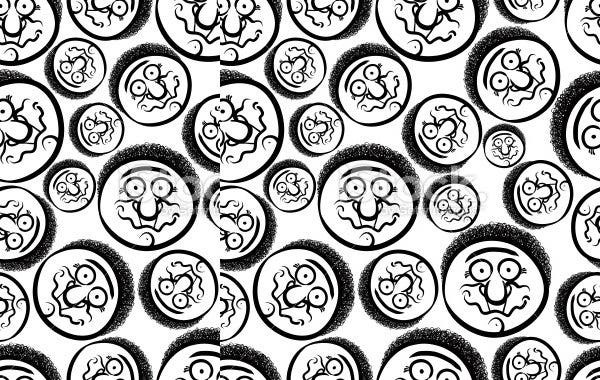 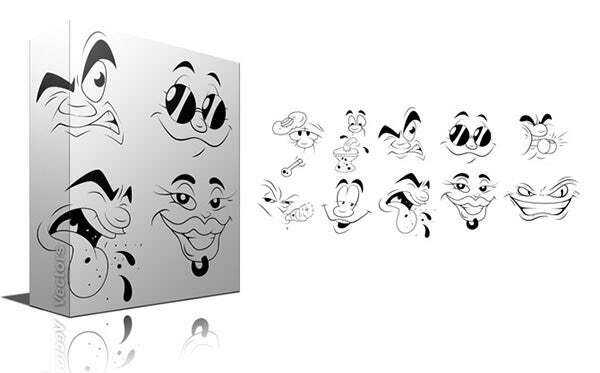 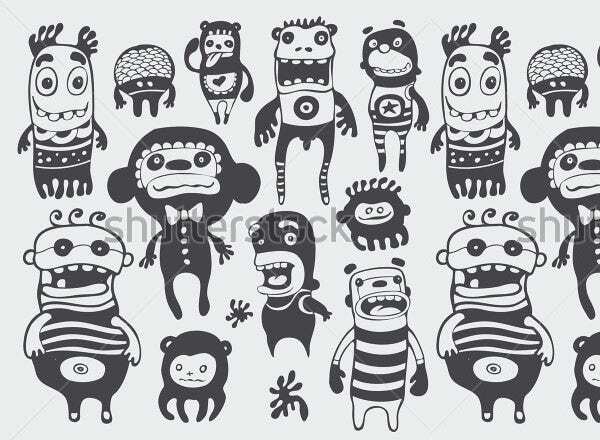 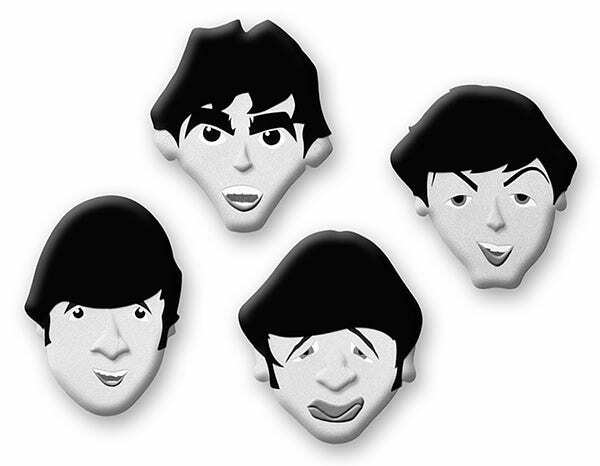 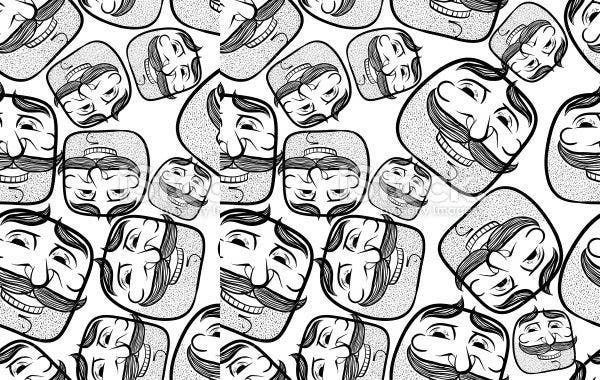 Cartoon faces are gaining immense importance in the world of design art due to their universality. 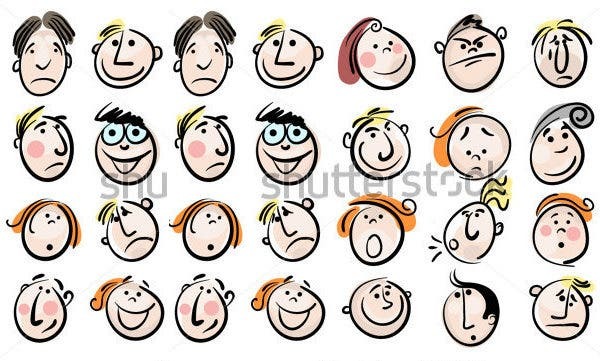 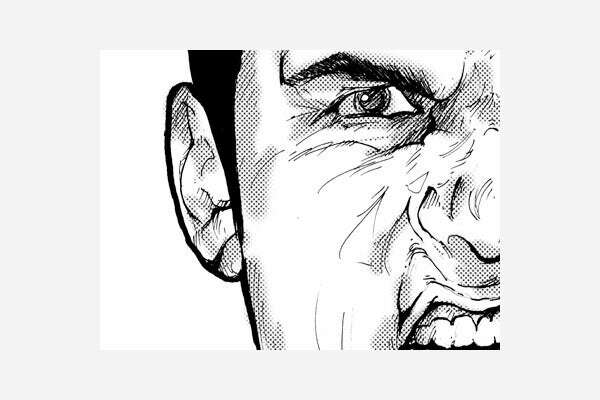 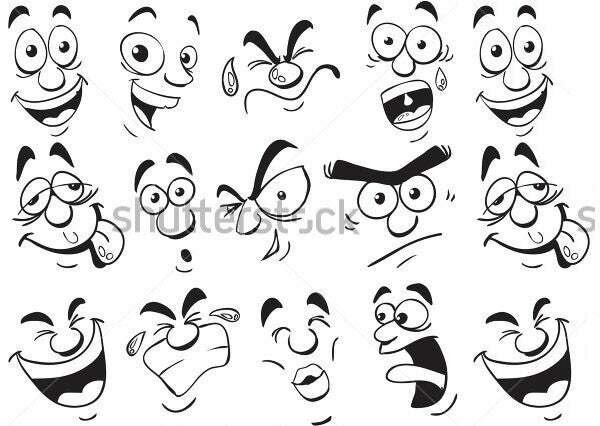 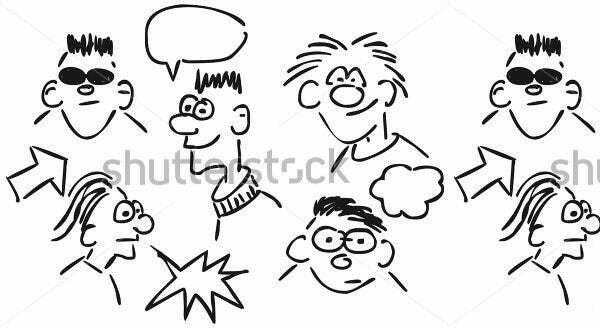 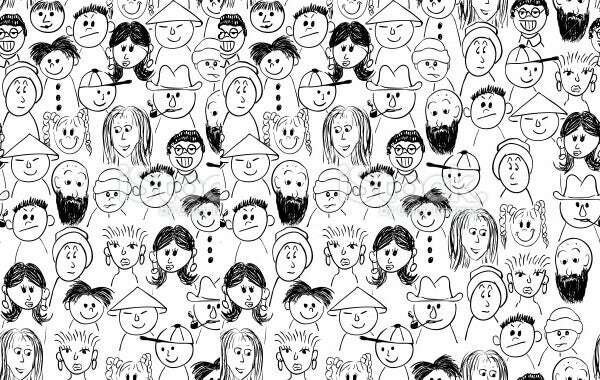 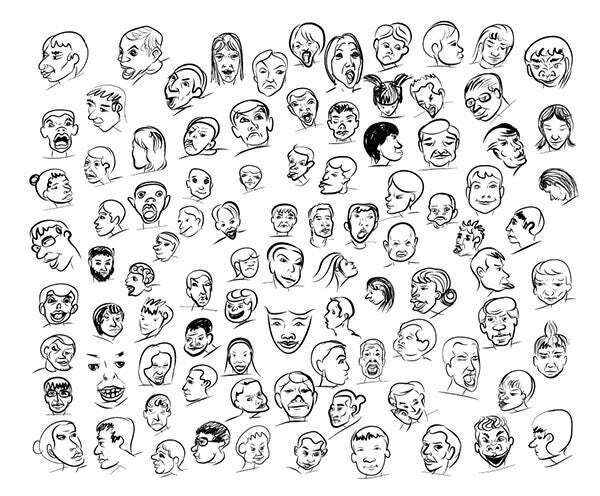 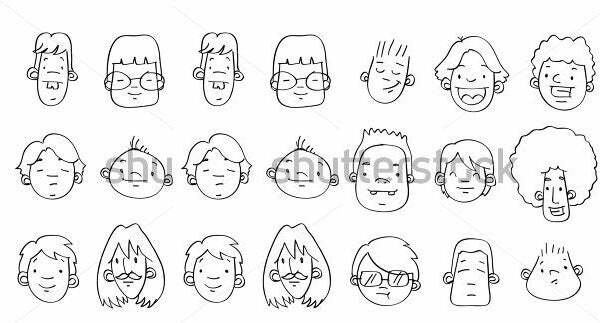 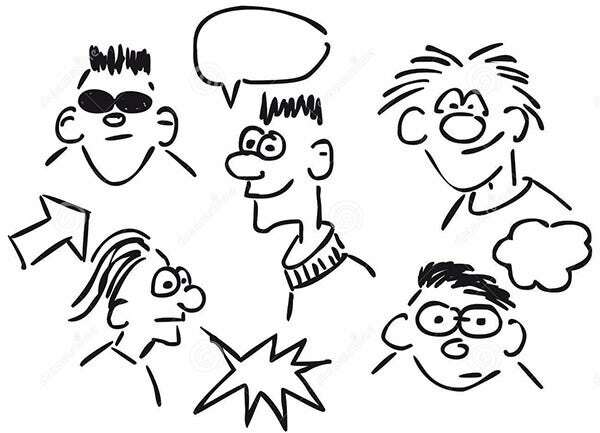 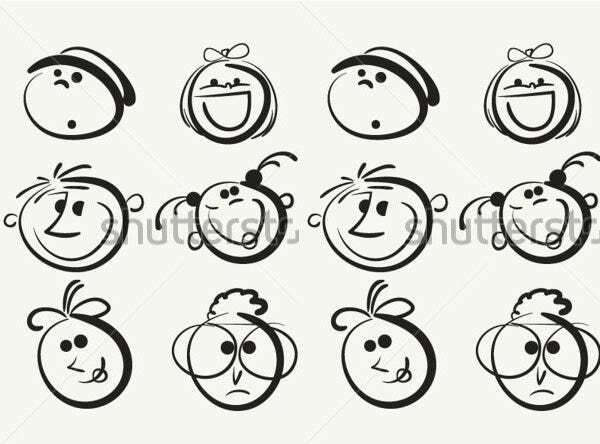 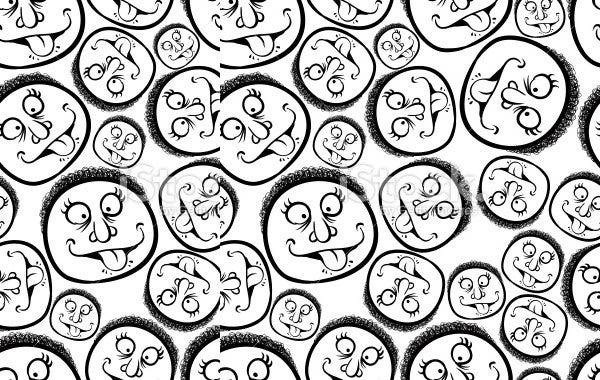 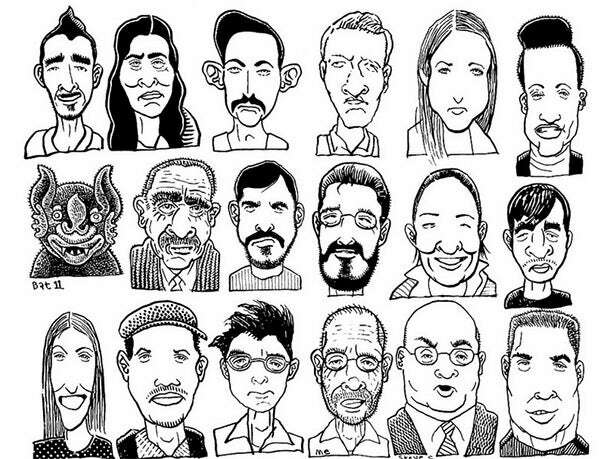 Cartoon faces can represent people in a number of different situations, and add a comic or satirical twist to serious topics, highlighting their importance. 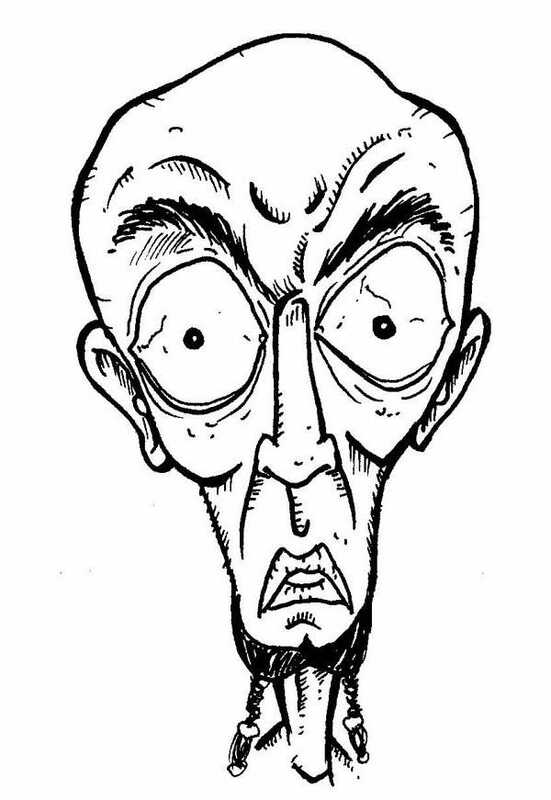 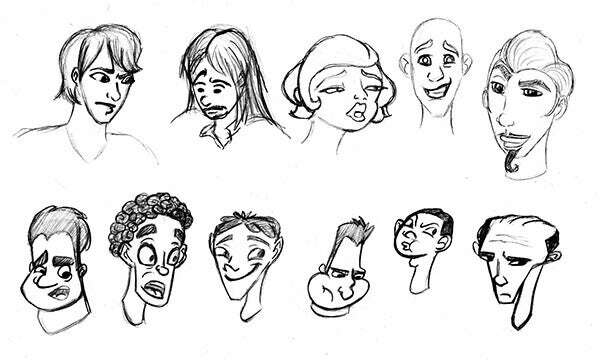 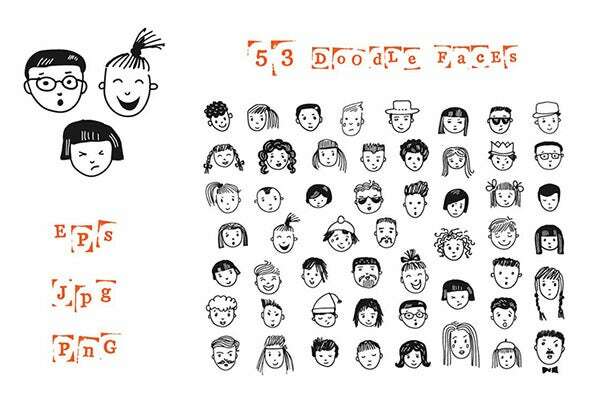 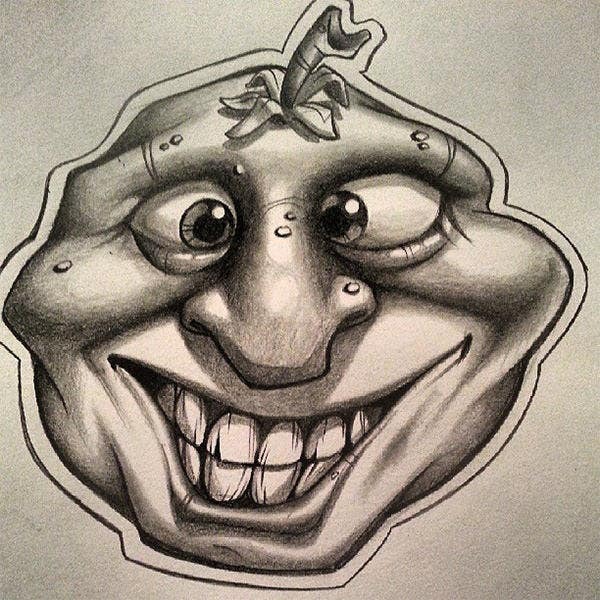 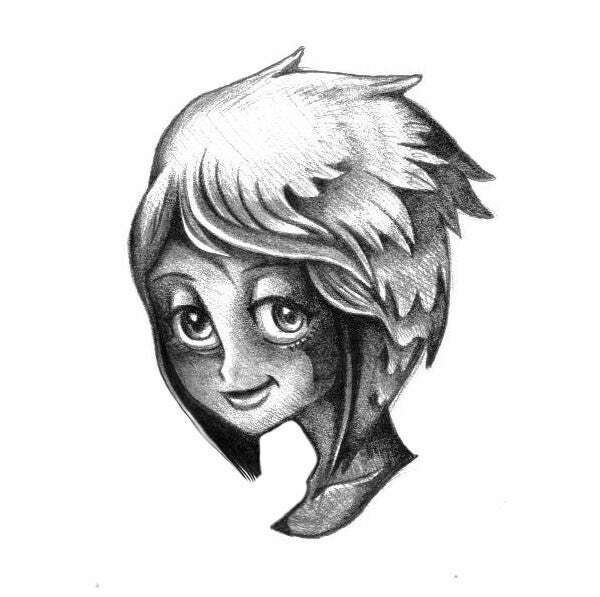 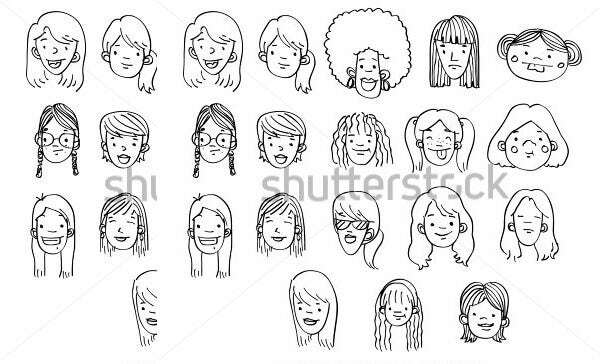 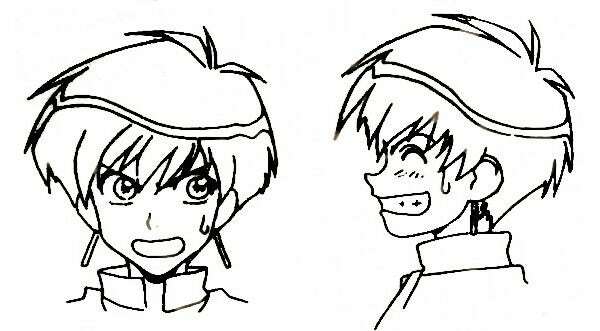 Sketching cartoon faces require a lot of skill and differentiation, and graphic designers, while working on basic and universal templates, always try and introduce unique elements. 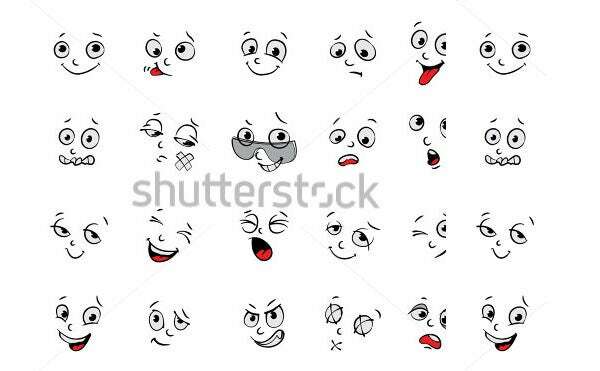 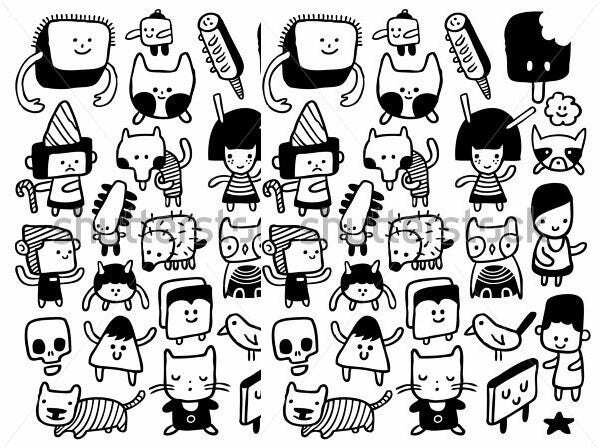 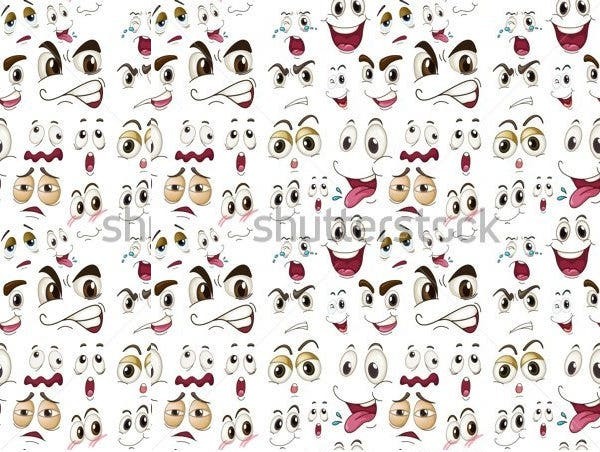 Because different facial expressions are the stock of cartoon face designers, the same skeleton creates numerous different faces with minor variations. 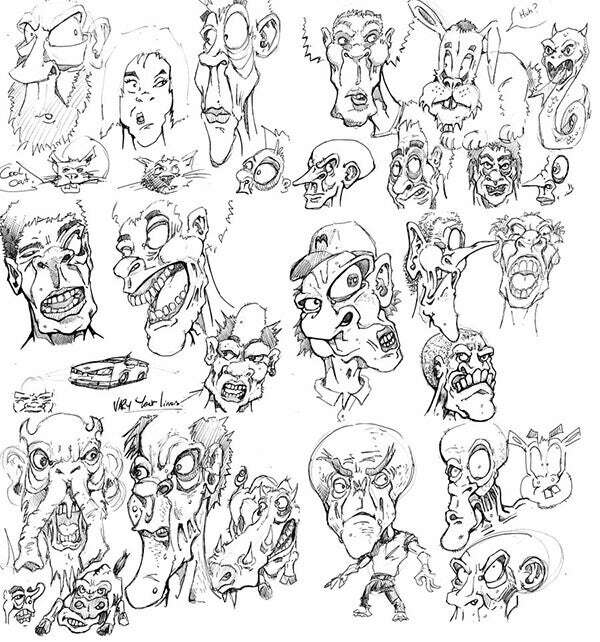 For example, sketching an overlarge nose and tangled hair on a basic face template can create funny-looking old man. 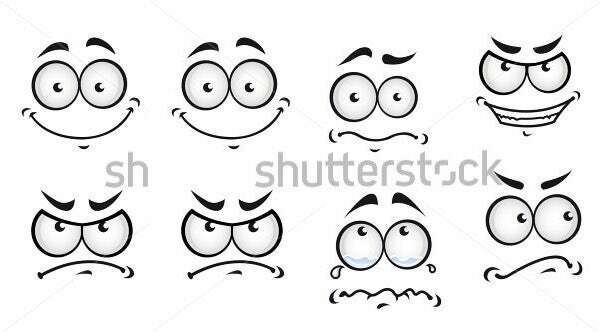 The same template can create a serious boy. 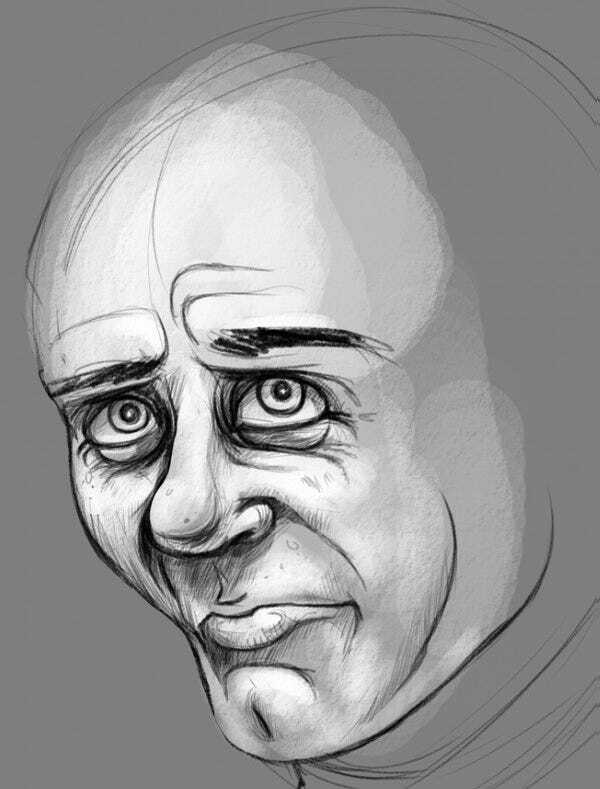 Addition of minor details like a mole under the eye can make the figure either sinister or ridiculous. 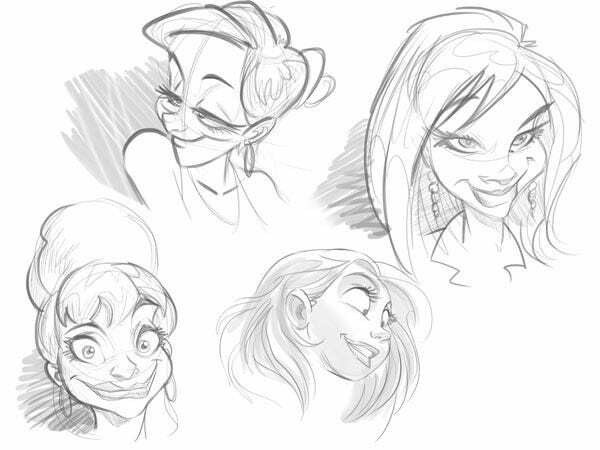 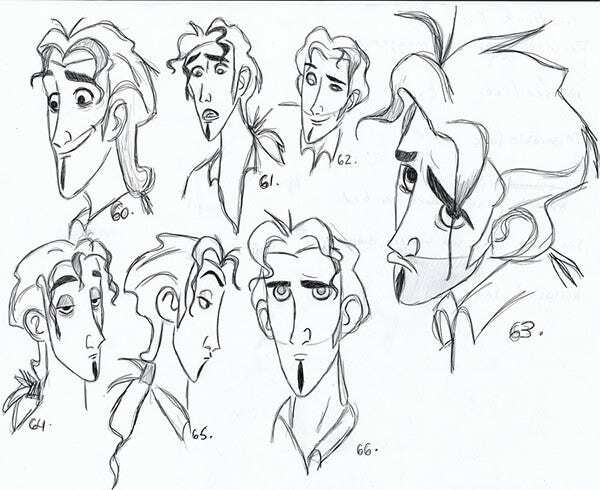 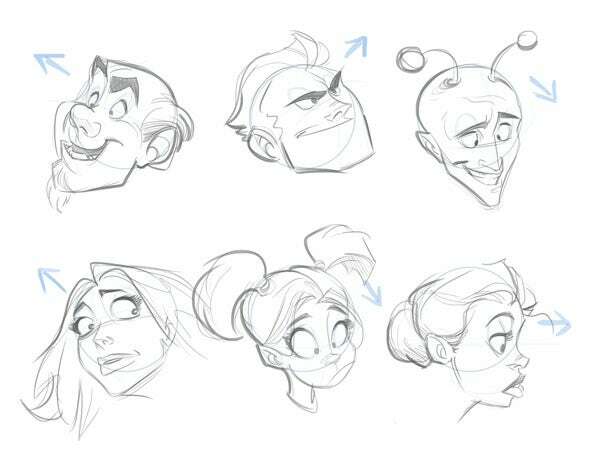 Designers working on face sketches also depend on perspectives, which can change the way a figure appears. 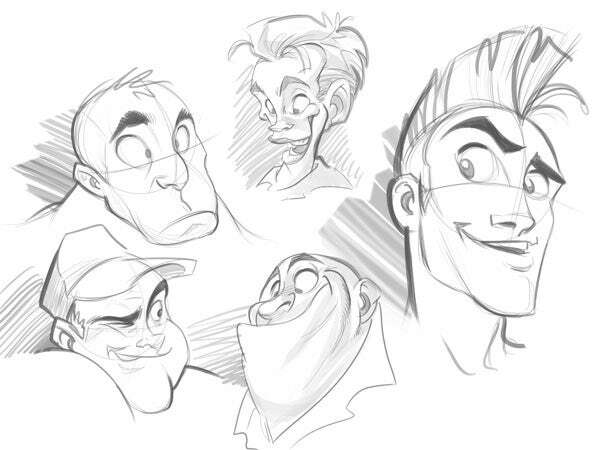 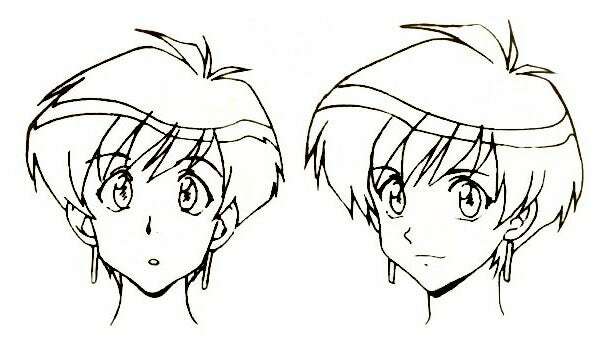 So, changing the basic angle of the face can render the face in a radically different light. 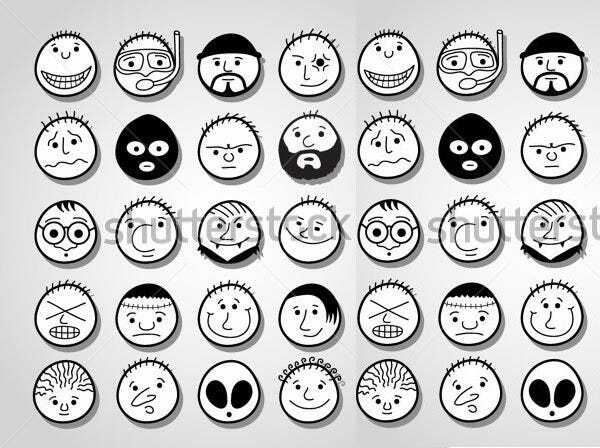 Drawing from popular culture, and current events, is always a good way to give relevance to your cartoon faces, and they could resemble or pay tributes to popular faces. 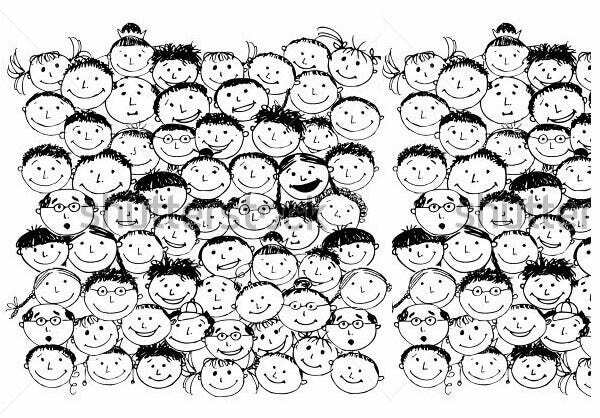 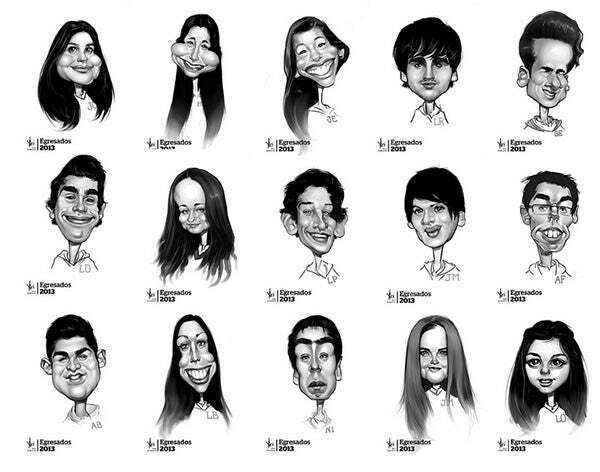 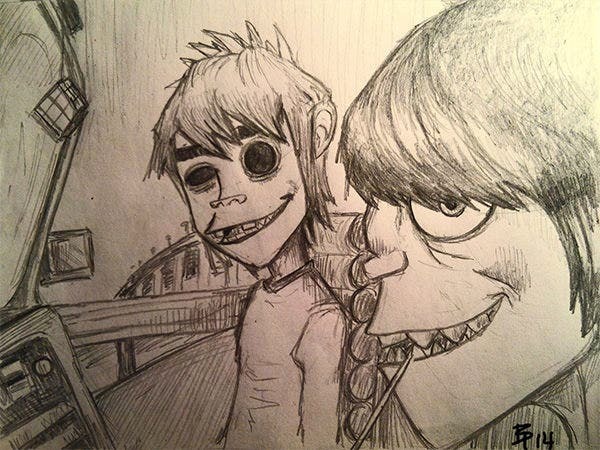 Since children are generally prime audiences for cartoons, sketching age-old recognised faces with a twist works well. 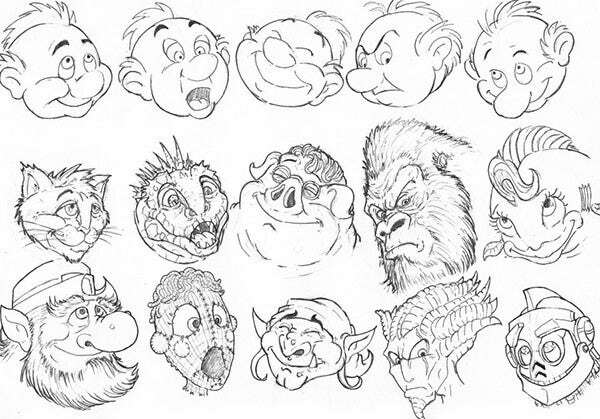 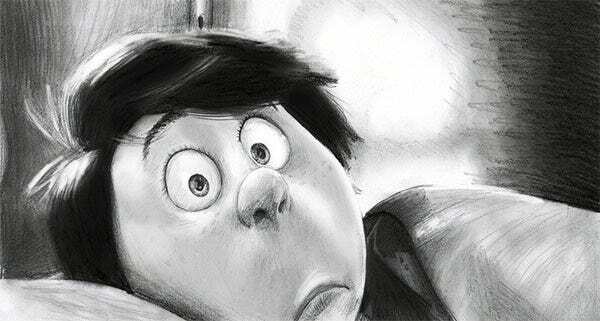 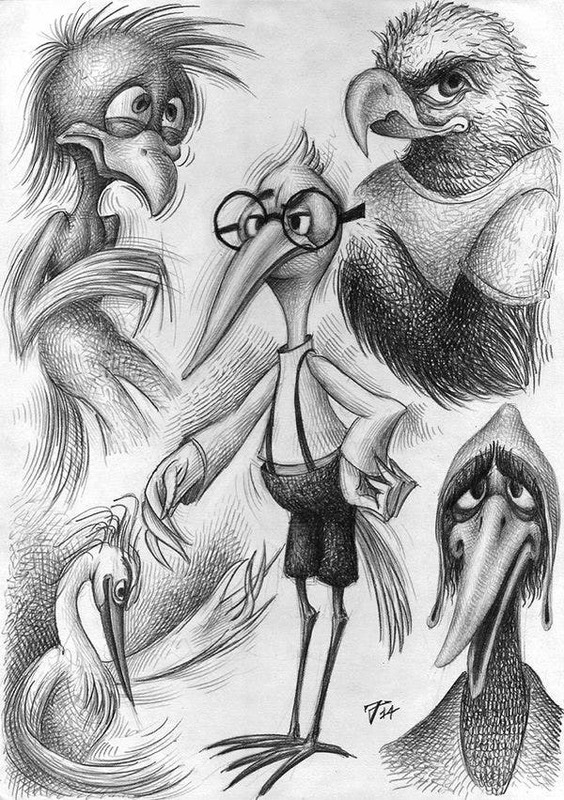 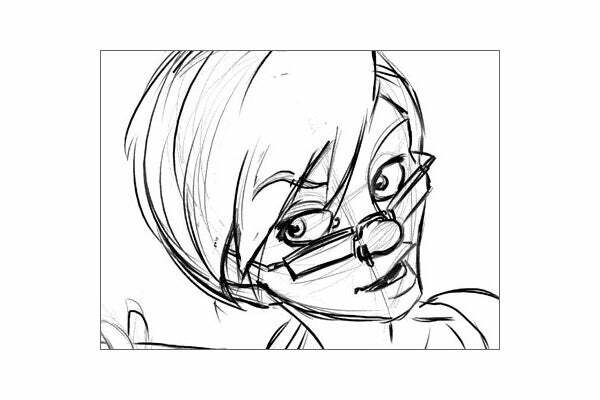 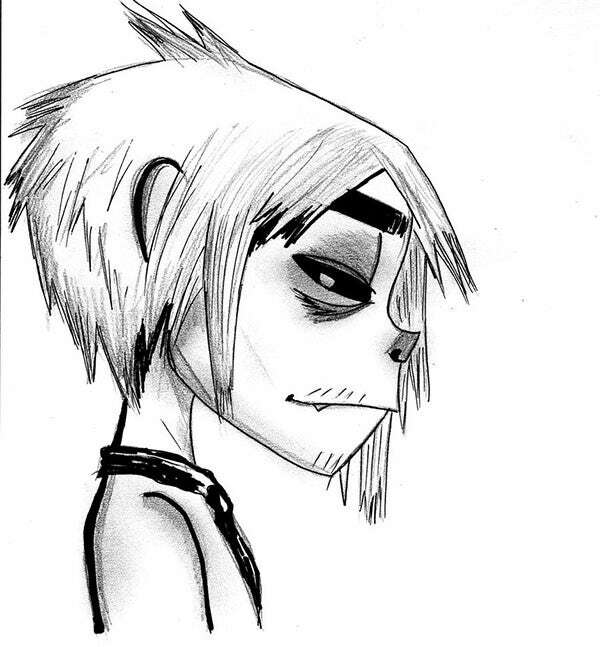 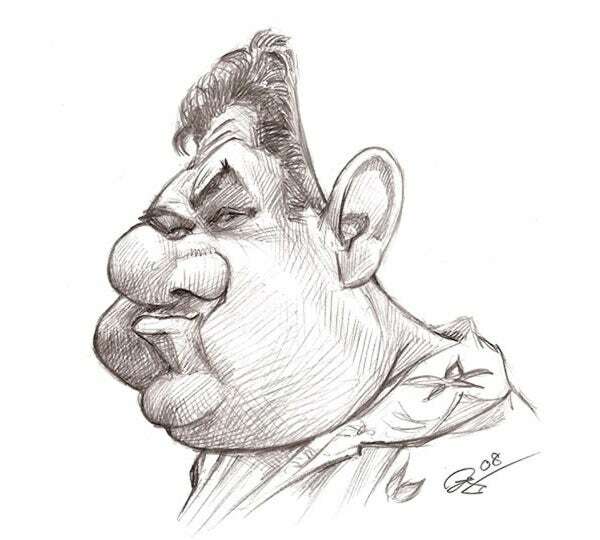 Satire is another major genre that cartoon face sketches help to flourish. 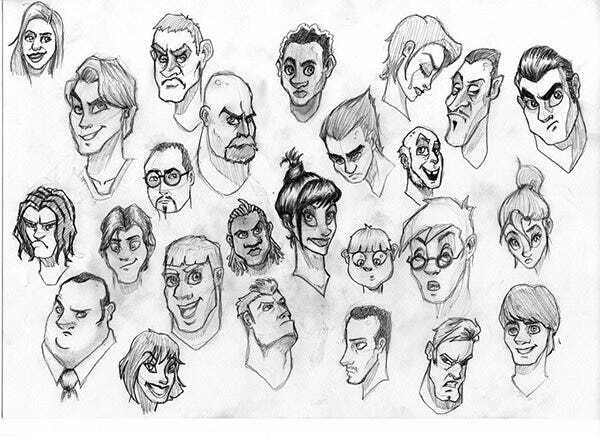 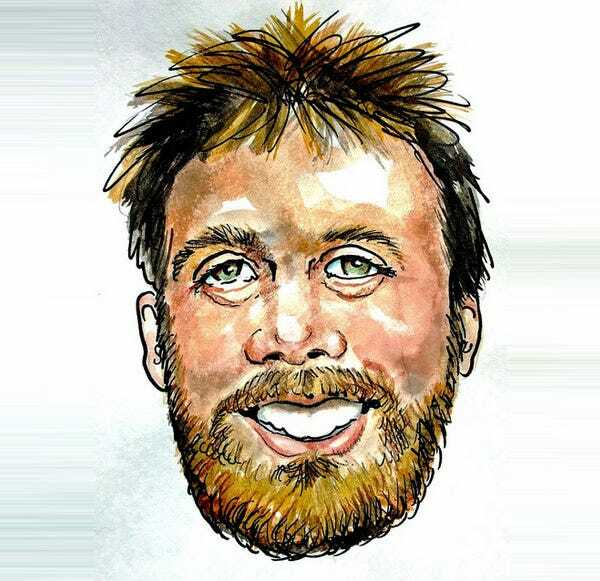 With the help of numerous sketching tools on Photoshop, a designer can also greatly enhance what they do with their cartoon faces.